 We appreciate your interest in Graphic Systems Services. Let us know how our 60 years of experience with over 10,000 presses can best serve you. Our office and facility are located in Springboro, OH; an ideal location to service all across the US.